Hopefully this device will cause a stir in the low-end tablet market, the Kindle Fire is an excellent alternative to the iPad but Amazon has almost over-processed their custom version of Android. Samsung has kept the important features of Android 4.0 present by not over-skinning and this may be a key selling point. 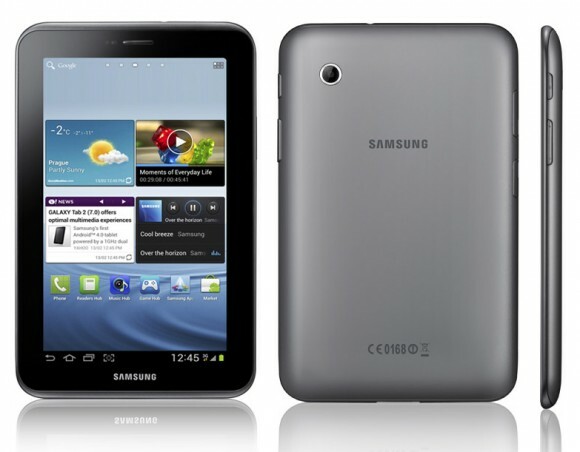 Bottom line: Android tablets are getting better and with specs at this price point; who can resist? Although the processor is just 1 GHz except Ice-Cream Sandwich to run smoothly.